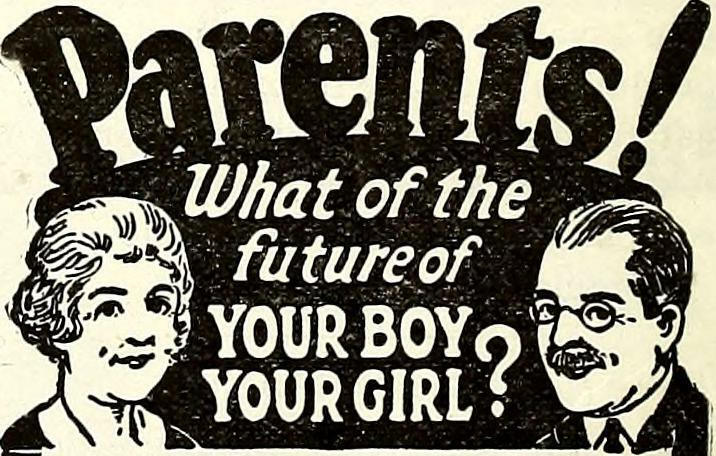 Courtesy of Internet Archive Book Images. A good city planner will consider the future when designing a city. Taking into account future growth, streets will be made wider than necessary. But over time, those roads will still be at a standstill during rush hour, unable to accommodate the traffic that has inevitably accompanied growth, even with all that careful future planning. Sadly, it seems that we can’t future-proof our girls, or our planet. This issue contains far too many articles about child marriage, human trafficking, prostitution, FGM, abortion rights (or specifically, the lack thereof), and violent and sexual assaults on girls. It also contains articles on the future of our planet, specifically the tipping point we are at in regards to climate change. All these things add up to a potential lost future for everyone, but especially girls. While we cannot future-proof things forever, we can take steps to improve. And while we can—and should—do more, I’m grateful to see things like an app designed to help African girls navigate the taboo topics of sexual health and menstruation. Plus, there’s a delivery service in Rwanda and Kenya for contraceptives, menstrual hygiene products, and testing products. The service is confidential, and has options for all economic classes. Services like these, alongside Kenyan girls fighting for their own rights, help to secure rights for the future of African girls. Meanwhile, Greta Thunberg is continuing to fight for our planet. She addressed attendees of the World Economic Forum in Davos, Switzerland, calling them out on their practices. “I told them that they belong to that group of people who are most responsible and that the future of humankind rests in their hands, and they didn’t know how to react.” She went on to say, “I think it’s very insane and weird that people come here in private jets to discuss climate change. It’s not reasonable.” Related to Greta’s fight is the Planetary Health Diet. The diet was created by looking at years of data, and while it resembles a very healthy diet for humans, it’s also much healthier—and sustainable—for the planet. If it were to be adopted by the majority of the population (but especially by those in the US and Europe), we would be better able to support 10 billion people by 2050. The diet also helps to combat climate change, focusing on a far more sustainable plant-based diet (though it is not vegan, or even vegetarian). Better for all of us, and better for our future. While we cannot future-proof everything, we can at least ensure that there is a future for girls. Continuing to fight against those who encroach on the rights of girls is a good first step.